1. 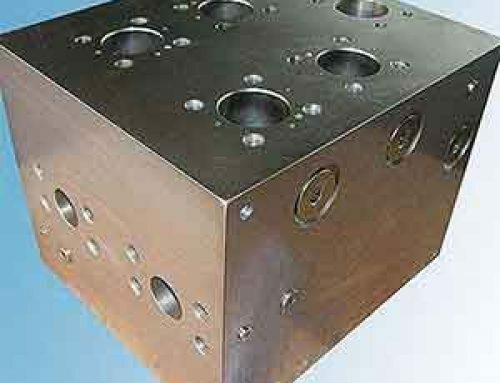 In year of 1982, Aachen University of Technology in Germany, under the leadership of Professor Baeke, developed for the design of the hydraulic control valve manifold block package I-IYKON . 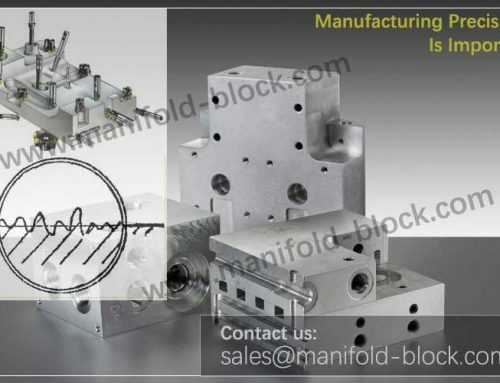 The package of hardware environment for ATM_ Classic Model 7870 has the function of automatic design of the valve block the ports (including inclined holes), and parity channels, can output to DIN standard and arbitrary cross-sectional view of the valve block diagrams. 2. In 1983, a U.S. company with Prime750 workstations built a three-dimensional model of the valve block and projection. 3. In 1983, the University of Bath in the model: PDP 11/23 computer, developed VOLE program can draw blocks and other components of the hydraulic court dimensional model diagram , including composite profiles, channels physical map, the designer can be used to check valve manifold blocks designed oil connections. 4. In 1985 , University of Tampere, Finland, in HPl000/A700 minicomputers developed for cartridge valve block design CAD software , automatic design and interference checking channel simultaneously, it can modify the aperture , move holes, lined box model blanking hole table information data output, tool selection , tool path definition and NC code generation capabilities. 5. 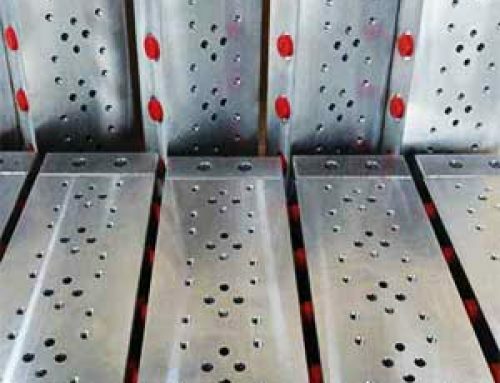 In 1989, the German Technical University of Hamburg-Harbcrg (TVHH) support software and applications based on PROREN AICS styles three-dimensional valve bar manifolds design. 6. 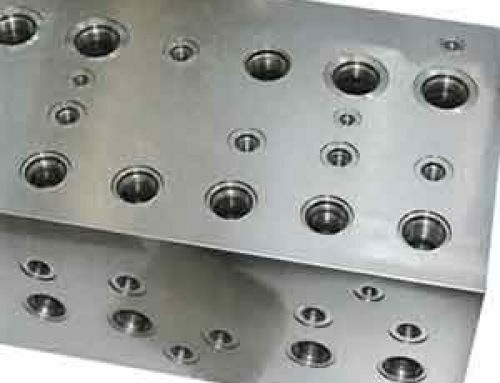 In 1991 , University of France Grenoble put more thought into the design of the valve blocks, pointing out that the hydraulic valve block design problem that is a space deployment issues, in order to meet the needs of the hydraulic components are installed, but also a circuit design issues in order to design the best the ports . 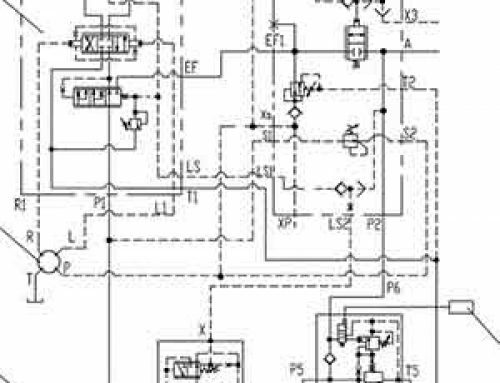 To this end, the artificial intelligence theory is applied to the spatial deployment of the valve block design, Apple Macintosh II on the development of a set of production rules -based intelligent design system. 7. 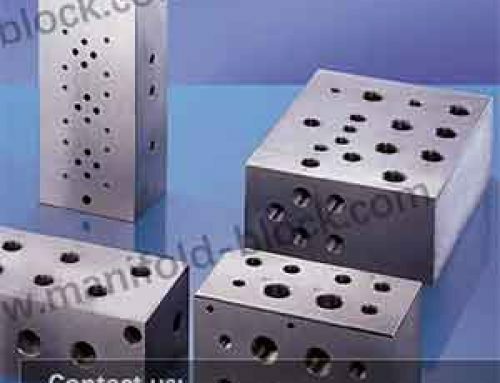 In 1996 , The Hong Kong Polytechnic of W. Xiang and other people are further improve the hydraulic valve block in CAD, CAM, CAPP, CNC and other aspects, so that the hydraulic valve block in CAD, CAM, CAPP, CNC and other aspects of the research is more mature. 8. 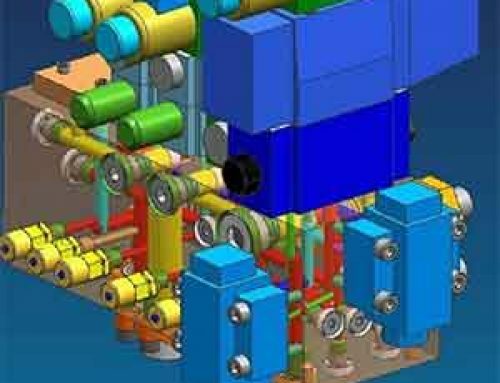 American Vest Company developed a hydraulic valve block design from schematic a valve block assembly of a complete solution : SD Tools (Schematic Design Tools) and HyDraw (Hydraulic Circuit Design) software application “Shortcut List ” technology easily and accurately draw hydraulic schematic diagram ; AD Tools (Assembly Design Tools) is a 2D assembly drawing software: AutoCAD on the development of MD Tools (Manifold Design Tools) software based on embedded rules pore connectivity and verification ; AA Tools (Automated Assembly Tools) software based on the schematic and the valve block design information dynamically generated 3D assembly drawings and 2D orthographic views. 9. From 1997 to 2000, the University of Macau (Univof Macau) of Wong, P. K. And the Hong Kong Polytechnic University (HongKong Polytechnic Univ) of Chuen, C. W. Such as the use of object-oriented approach and the use of structural valve block models feature technology to organize and manage the valve blocks and subplates CAD / CAM product information, you can easily define and modify the components and circuit: the prototype developed on AutoCAD software components according to some design rules for layout and Lee’s maze algorithm based on the study of three-dimensional path connected algorithm. 10. 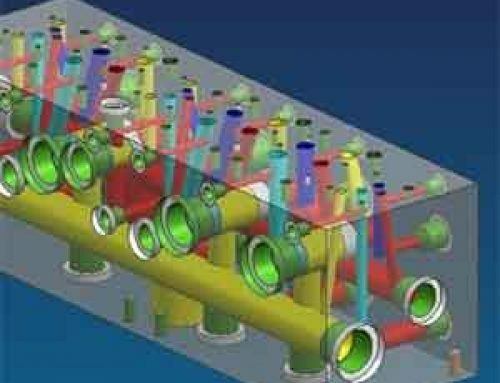 Developed by the United States Eaton Vickers Library of SICV (Screw In Cartridge Manifold blocks) software is a component that contains more than one thousand kinds of symbol libraries help professional engineers on AutoCAD for pumps, motors, valves and valve block design drawings and spare parts, to design data and processing instructions Nc code connected with CAD / CAM integration features.